SOLD OUT! IN 6 HOURS! 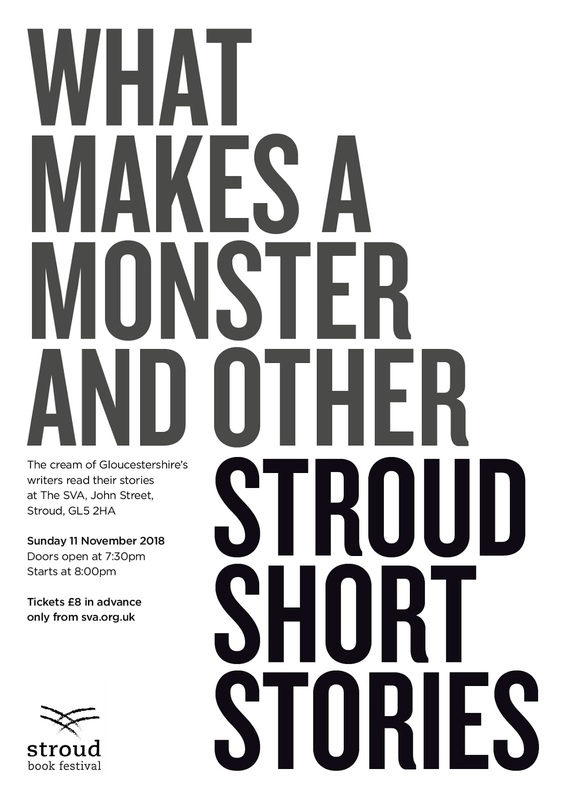 I have been informed by our venue, the SVA, that all tickets for our 11 November event 'What Makes A Monster & Other Stories' have sold. 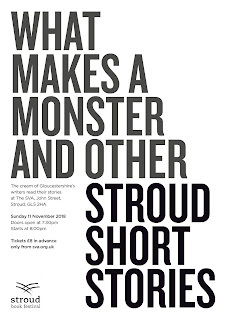 This happened in less than 6 hours from when they went on sale on Tuesday 24 Oct at 3.30pm. They had all sold by about 9.00pm! Thank you to everyone who bought tickets. Apologies to those who couldn't.